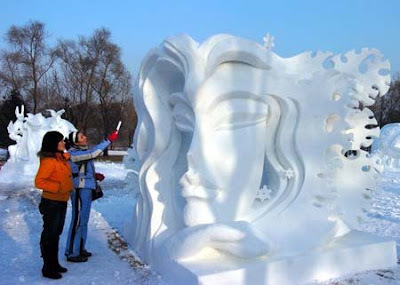 Officially, the festival starts from January 5th and lasts one month. 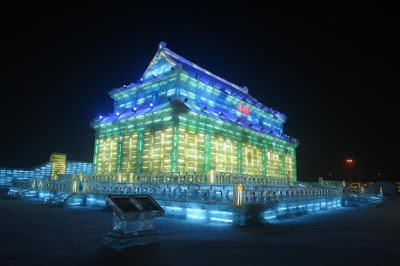 However often the exhibitions open earlier and last longer, weather permitting. 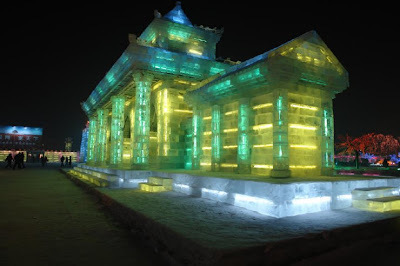 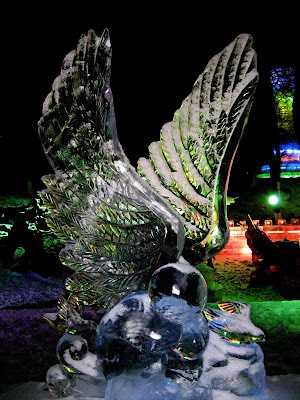 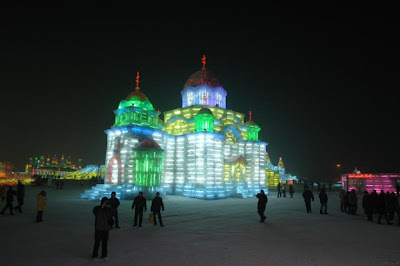 Ice sculpture decoration ranges from the modern technology of lasers to traditional ice lanterns. 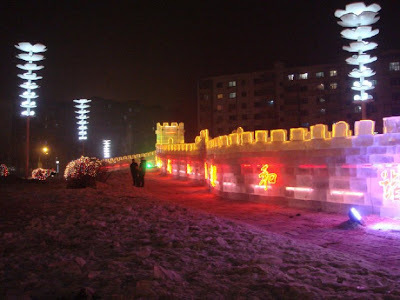 There are ice lantern park touring activities held in many parks in the city. 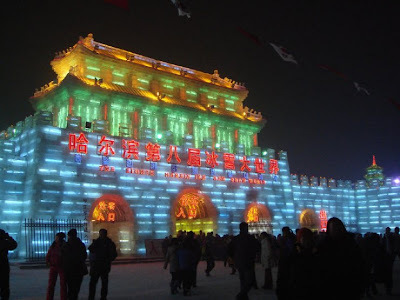 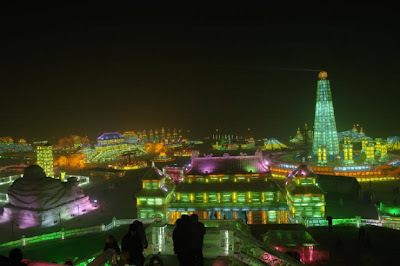 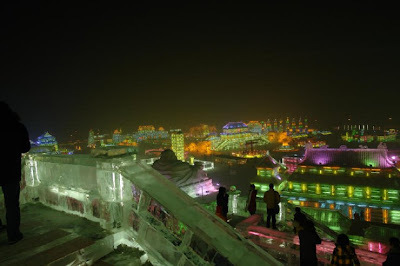 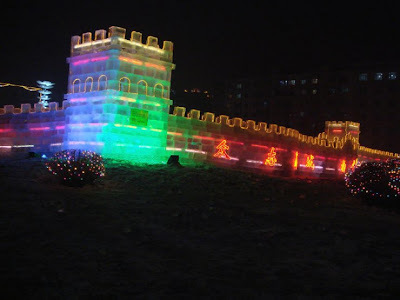 Winter activities in the festival include Yabuli alpine skiing, winter-swimming in Songhua River, and the ice-lantern exhibition in Zhaolin Garden. 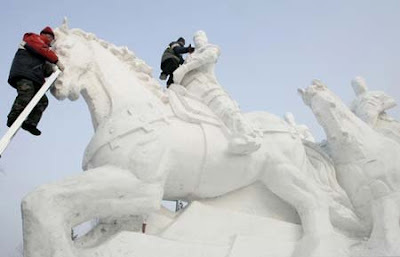 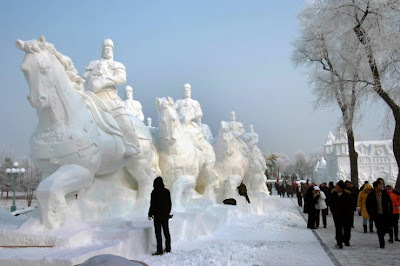 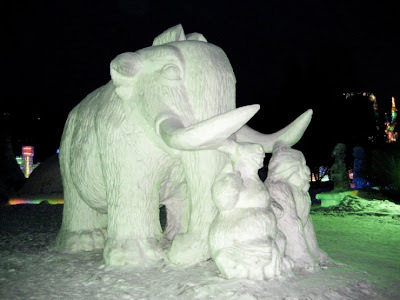 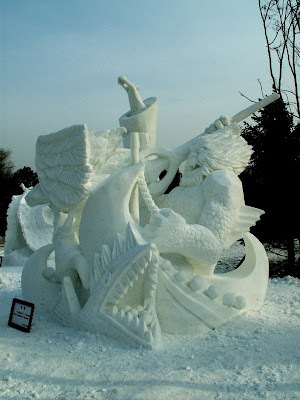 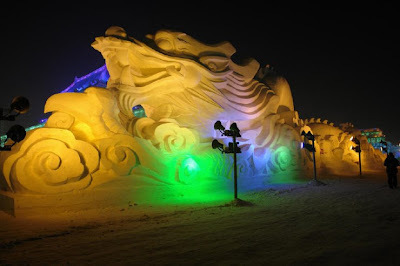 Snow carving and ice and snow recreations are world famous.